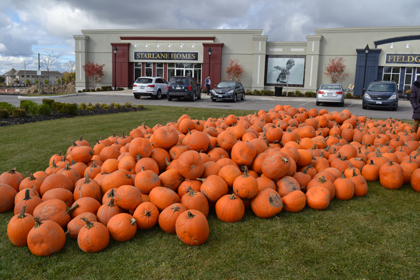 This past Sunday we invited families out to our Upper Unionville sales office to partake in a pumpkin carving festival! 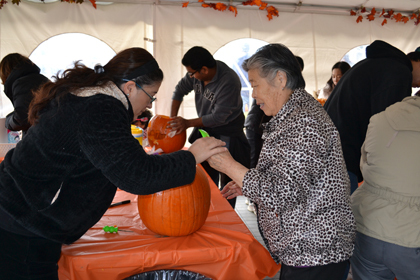 Families RSVP’d to our pumpkin carving event in advance and we made sure there were plenty of pumpkins to go around. All the ghouls and goblins were out in full force. We mean the pumpkin designs, of course! 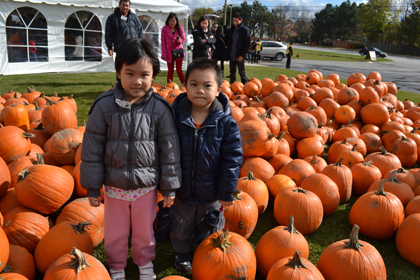 We saw scary faces and shapes and everyone got to take their pumpkins home to proudly display on their front porches. This was a great opportunity to meet the neighbours and get social with the neighbours. 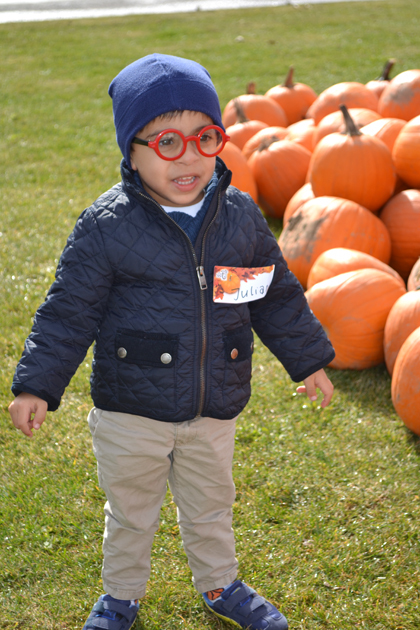 There are so many amazing families within the Upper Unionville community! Were you there? Check out this album on our Facebook page and tag yourself! New In Homes was also there to cover the event. You can check out their recap and photos on their Facebook page! 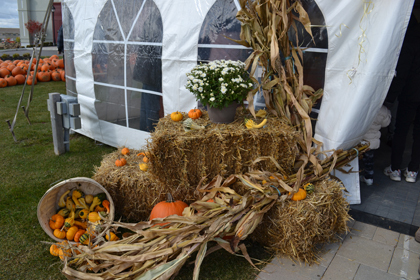 Upper Unionville is located on the corner of Kennedy and 16th Avenue in lovely Unionville. Phase 1 sold quickly! If you don’t want to miss out this time, register now and be ready to pick out your dream home. We’re extremely proud of the response from phase 1 and we’re sure that you’ll love joining a community of over 700 families!